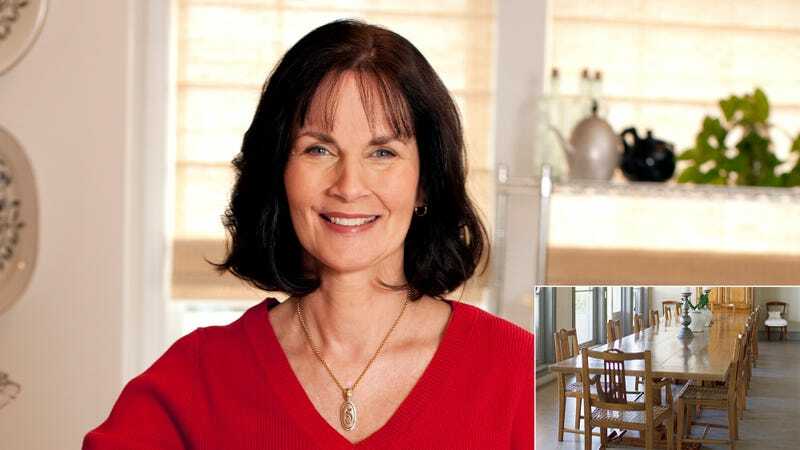 CHICAGO—Stressing that the furniture would be perfect for hosting guests, your mom wanted to know Tuesday whether you could use Grandma’s antique, 12-person dining room table in your studio apartment. “If you want it, we can haul it over the next time I have a doctor’s appointment in the city,” your mother said, explaining that the table didn’t always have to seat 12 people as there were two leaves that could expand its capacity to 18. “We’re just cleaning out her basement and thought this might work well if you’re having a dinner party. Believe me, those 12 chairs will definitely come in handy the next time some unexpected guests stop by for game night. There’s also a matching china hutch where you can keep all of the antique crystal centerpieces. So, when can you come and take a look?” At press time, your mom warned that the table weighed over 500 pounds, but confirmed that your dad was available next weekend to help carry it up your eight-story walkup.